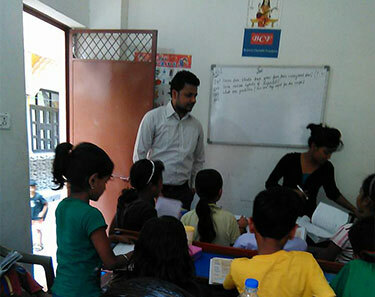 Bestower Charitable Foundation is working with several skill based programs to empower and impact citizens through financial literacy.Vodaphone Financial Literacy Program (JAADU Ginni Ka) is a certificate course in financial literacy, and is free of cost. This program is for adults with little or no experience of financial transactions through technology. Students learn these basics; banking and savings, mobile accounts and e-wallets, wise borrowing, investment, risk management with insurance, and financial planning. National Bank for Agriculture and Rural Development or NABARD helping SHG (Self Help Groups) and JLG (Joint Liability Groups). These groups consist of 4-10 informal individuals who are engaged in similar business/occupation seeking a loan. 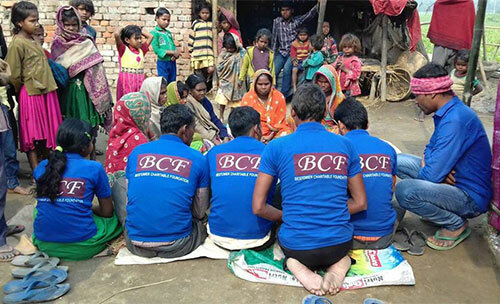 BCF is helping these groups avail a loan through the group mechanism against mutual guarantee. 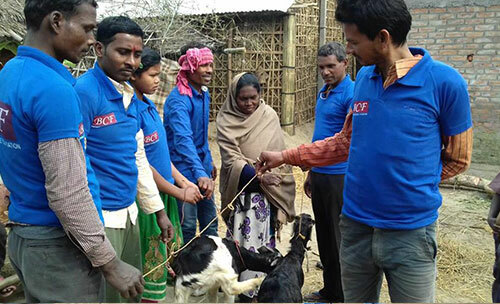 Additionally, BCF will train interested JLG groups in Bihar how to breed goats for a livelihood venture. And, SHG groups how to purchase equipment for like minded livelihood ventures. Communities will thrive as individuals become self sufficient. Bharat Vihar, sector 14, near Dwarka area. There are large groups of underprivileged children and adults in this area that want an education and can’t afford it. We were working on sponsors for these students. Students through our academic classes, many underprivileged children were helped to catch up to their grade levels. To help prepare adults students for vocational positions. To prepare them with life skills, career planning, interviewing skills, and introduce them to the digital world. Prepare them for the working world so they can stand on their own two feet. We feel by helping the community through better education and opportunities, crime will also be less in this area. National Digital Literacy Mission is a government project. 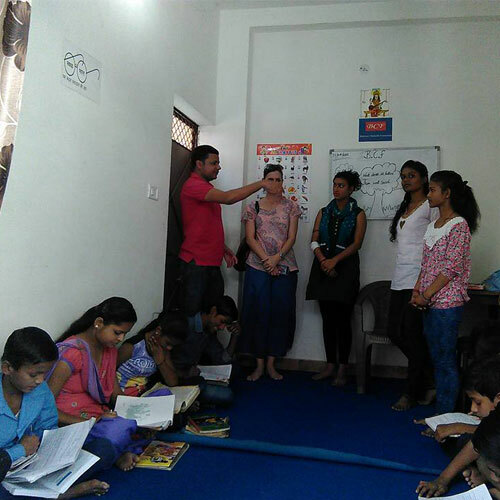 BCF ran this project in Delhi at our vocational training centres with the partnership of the Hope Foundation. Making one person in every family digitally literate is one of the integral components of the Prime Minister’s vision of a “Digital India”. The Digital Saksharta Abhiyan (DISHA), or National Digital Literacy Mission (NDLM) scheme was formulated to impart IT training to 52.5 lakh individuals. Including, Anganwadi and ASHA workers, and authorized ration dealers in all the States/UTs across the country. Non-IT literate citizens are trained to become IT literate as to enable them to actively and effectively participate in the democratic and developmental process, and enhance their livelihood. This BCF project is completed.